Paula Pascual: New blog post at Sizzix! New blog post at Sizzix! New Blog Post for Craft Asylum! Stitches 2015! Picture Heavy post! 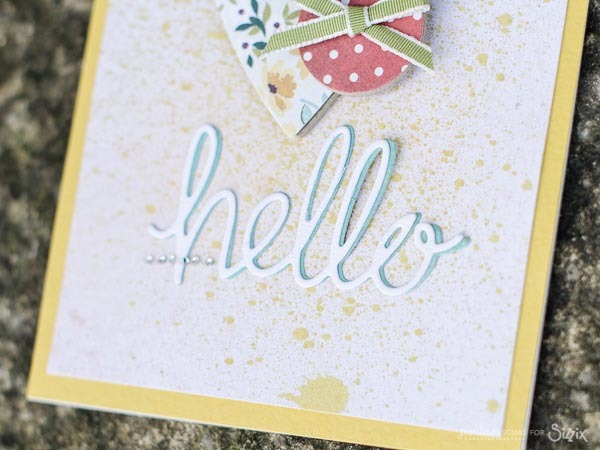 New Tutorial for Sizzix Europe!